Congratulations! You have just taken the first step towards a more exciting future. You’ve opened up a whole new world of possibilities – greater personal achievement, a healthier lifestyle, and a wonderful journey towards success and happiness through the martial arts. 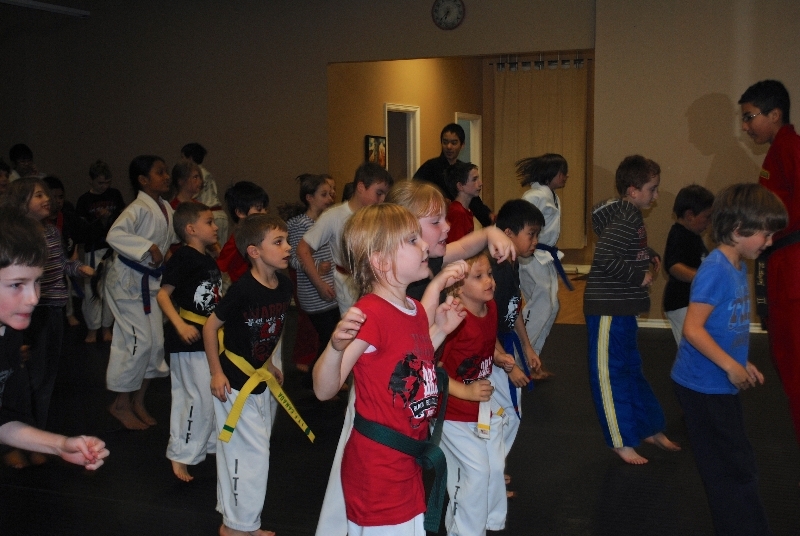 Make this year your best one ever and join us at Black Belt Excellence Martial Arts Academy! 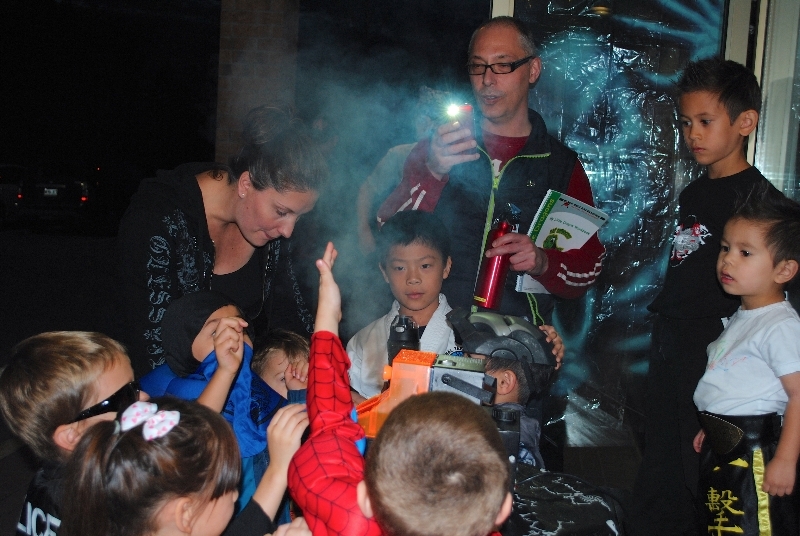 Thank you for your interest in our martial arts training and education programs. 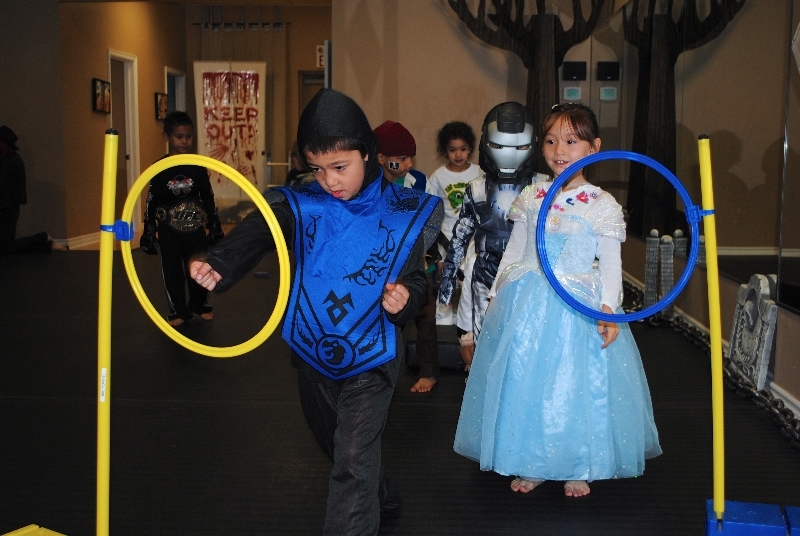 We believe that choosing a martial arts school is an important life-transforming family decision. As such, our 3-step Admissions Process is designed to ensure the right fit between you and your child/children and our academy through information and experience. 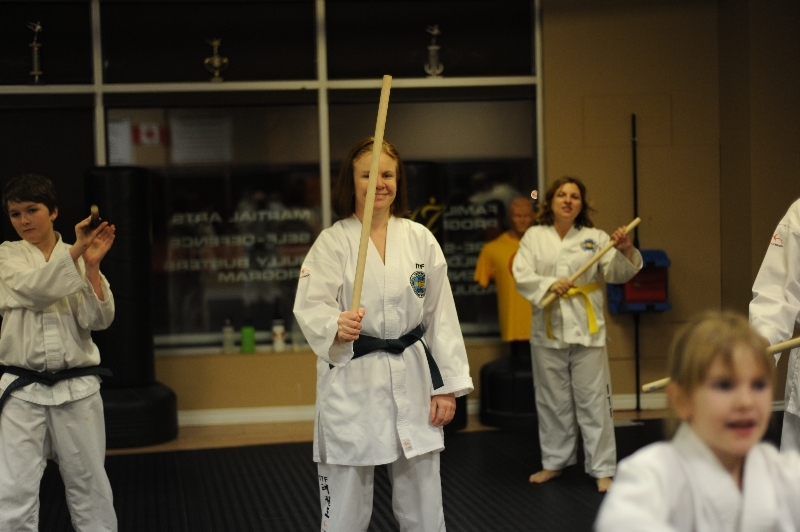 Due to the popularity of our programs in our community and our positive reputation as the first-established and longest-running martial arts school in Kanata since 1986, you will be required to place your name on our Waiting List. If you are referred to us by an existing member, then we will place you on our Family and Friends Priority List. We will contact you once there are availabilities in our programs. Provide you with an assessment as to your child’s readiness for this exclusive program. By the end of the 2nd intro class, we should all be ready for a 3-way decision-making process: 1) see how much you and/or your child/children enjoyed the classes, 2) you, as the parent(s), recognize the value in investing in our martial arts training and education program 3) if the Head Instructor admits you and/or your child/children to our academy based on how serious and committed you are to your self-improvement and on having a positive attitude and positive energy to bring to our academy. During this step, you will also be asked to Complete our Admissions Questionnaire. The purpose of this questionnaire is to determine your personal goals and if you meet our student/parent requirements. This is also an opportunity to gain more information about our academy’s values, processes, and policies. Please note that what you share with us will be kept confidential. By now, you should be able to make an informed decision about investing in your and/or your child’s personal growth and development. We offer generous family discounts and excellent value-added tuitions for our premier martial arts training and education programs. Remember, the best investment is in yourself! Your Investment: $99 (including taxes). We are very impressed with your academy. Your professionalism, focus, and positive attitude have been inspiring and we appreciate the things that you are teaching, in addition to the actual physical activity, such as life balance, respect, school achievements, community involvement, bully-busting, etc. We share your values and this is a big reason why we want our kids to be a part of it. — Sophie and Peter L.
Taekwon-Do has provided a positive experience for Nico in terms of fitness (especially during the winter months) and friendships. — Manuel and Karen C.
Taekwon-Do is the best, and most regular, physical exercise that our son gets. — Dominic G. and Fiona M-G.
Taekwon-Do has shown my child that with PRACTICE, DISCIPLINE, and HARD WORK, he can achieve his goals. You have helped him create a POSITIVE ATTITUDE. — Kevin and Chantal M.
Owen's SELF-CONFIDENCE and DISCIPLINE continue to grow. The environment at Black Belt Excellence is very nurturing and provides positive reinforcement of the values of LEADERSHIP, RESPECT, and FOCUS. He can also stand up for himself in the schoolyard. — Nuno and Kim B.
Daniel is HAPPY and HEALTHY and feels he is in a FRIENDLY and SAFE environment, learning to build social connections and friendships. Thank you for your CARE and SUPPORT! — Norma L.
I always appreciate the spirit of Taekwon-Do as you taught it, not just the mechanics. I value the incredible environment that you both established making sure everyone feels comfortable irrespective of how good they are, who they are, or what they look like, as long as they are doing their best. This is easier said than done. Taekwon-Do has been a stabilizing force in my life and carried me through some very difficult times. I will always be very grateful for your providing me with that… — Dr. Tyseer Aboulnasr, O.ONT., FCAE, FEIC, P.Eng.